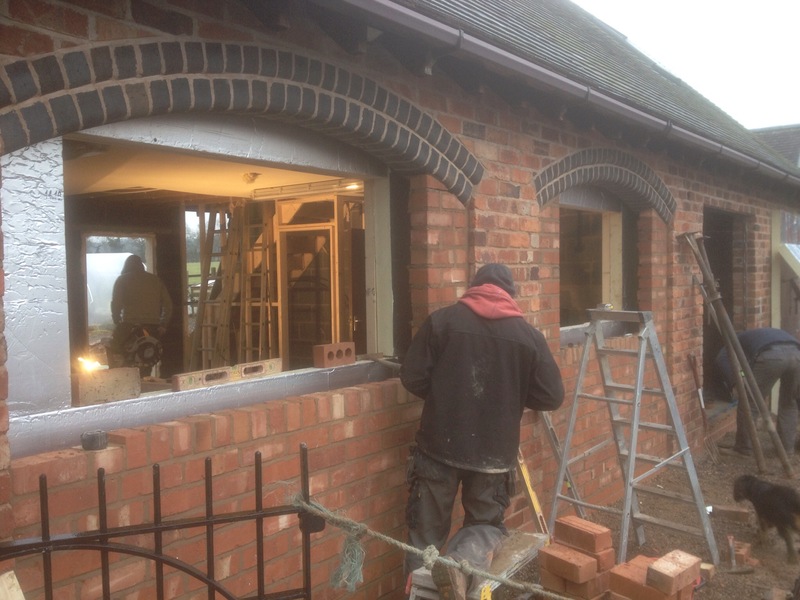 Oaks Barn Farm planed winter expansion programme is well under way with conversion of the Grain Store into a 3 bedroom Self Catering Luxury Farm Stay with fully accessible ground floor facilities. This addition compliments the existing Coach House which sleeps 6 enabling the farm to cater for up to 12 people or two separate parties of 6. The conversion includes a district heating system which is fed by a biomass boiler, supplying a sustainable heat source all year round to all properties on the farm. With Lambing starting in April, hens laying all year round and our pigs providing a constant source of entertainment, the farm provides a great base from which to explore all of what Rural Warwickshire has to offer with Stratford upon Avon on your doorstep.